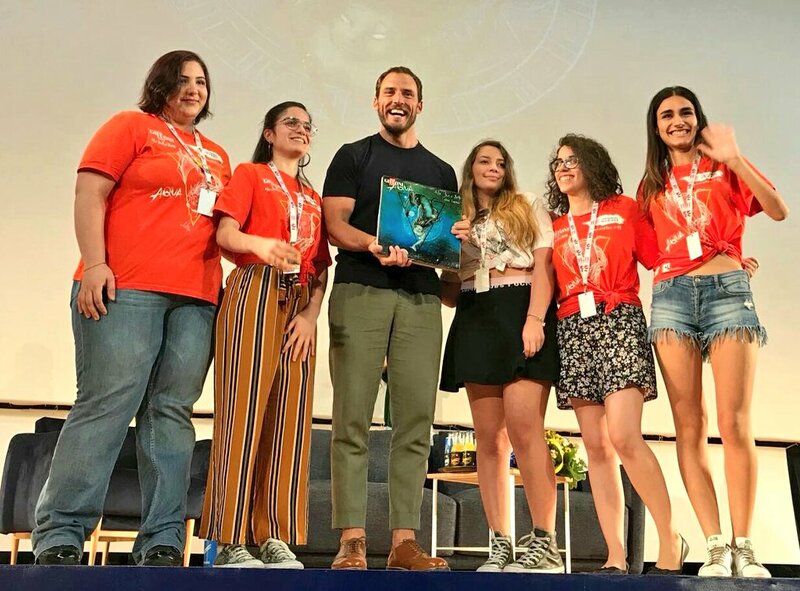 “Giffoni is the most important festival in the world because it is dedicated to the youth, and they have the power to decide the future of humanity as well as the future of the most creative side of the cinema industry. 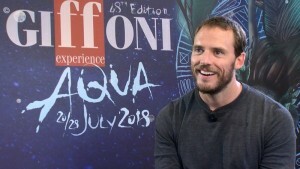 They are jurors at Giffoni, and they also know that no one will judge them here: they can finally feel free and listened. I wish I had had the same opportunity when I was a child”. 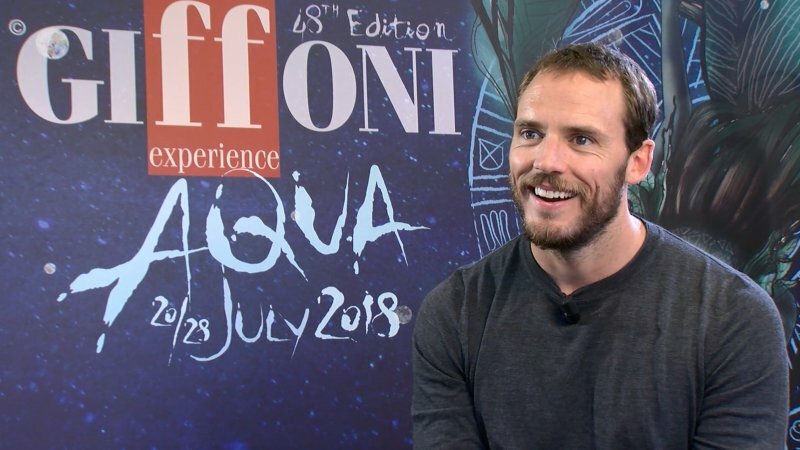 He also talked about the theme of Giffoni Film Festival’s 48th edition, Aqua: “I’m glad many people are becoming more and more aware of the environmental emergency faced by our oceans. It wouldn’t remain much without water. However, I won’t lose hope despite the current situation. 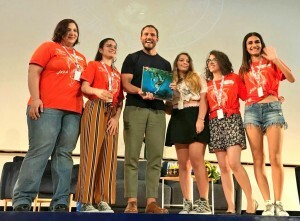 I’m hopeful, the situation is changing a lot, especially thanks to the environmentalists”.